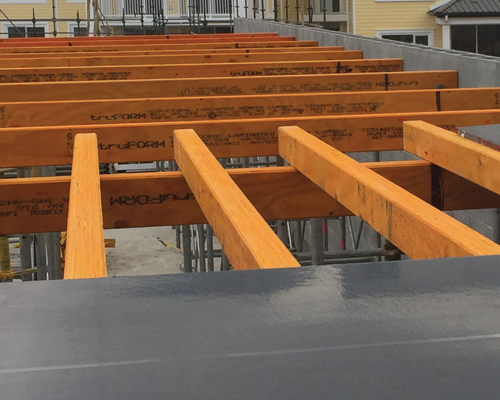 Trusted manufacturers, distributors and suppliers of quality formwork systems, formwork accessories, falsework and general hardware. 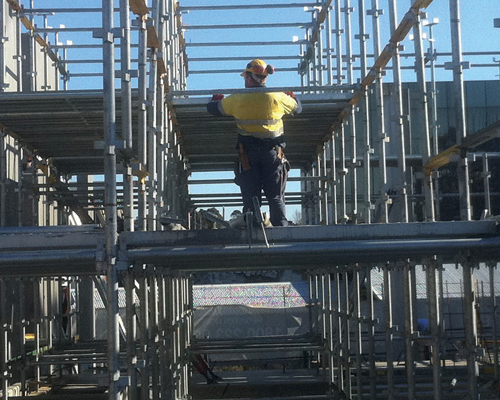 Trade centres in Sydney, Melbourne and Brisbane, we provide expert formwork solutions for sale or hire. 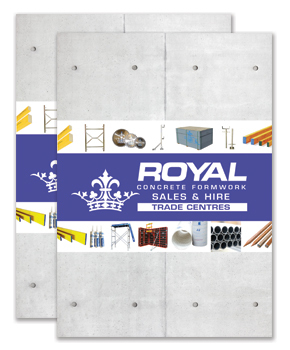 Royal Hire provides all your formwork hire solutions, saving you space, time and money. Free up space in your yard! 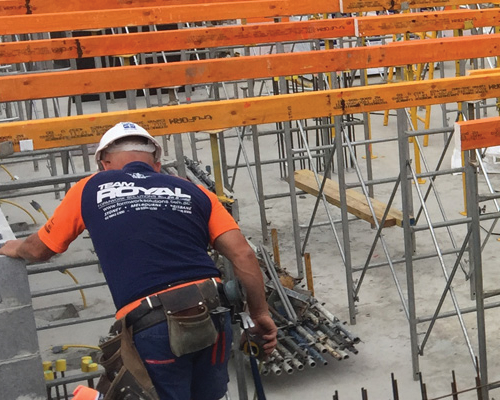 Royal Hire provides all your formwork hire solutions, saving you space, time and money!